Hey UTFs! It’s still not too late to get involved in homecoming week. 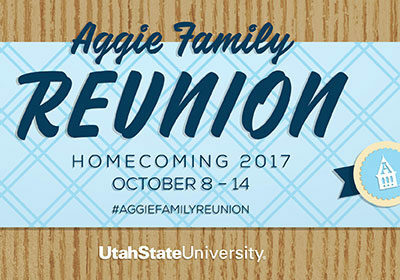 We have many events going on, including: an outdoor movie, campus speakers, the homecoming dance, a variety of reunions and networking opportunities, and of course, True Aggie Night. Check out the link below to see what is coming up!